Get your board up and off the top of the Expedition Aluminium Front Runner Roof Rack and free up valuable storage space for a Roof Top Tent or other gear. Designed to keep your boards safe and secure during transport on the world’s toughest roads. Features variable length adjustment, padded board protection and 2 carrying positions. 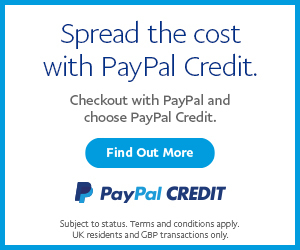 Due to the nature of the product please allow 7 to 10 days for UK delivery. SKU: CVC-RRAC095. Categories: Latest Products, Mercedes Sprinter & VW Crafter Expedition Roof Rack & Accessories, VW Amarok, VW T25 Aluminium Expedition Roof Racks & Accessories, VW T4 Parts, VW T5 & T6 Parts, Westfalia Pop Top Aluminium Expedition Roof Rack & Accessories. 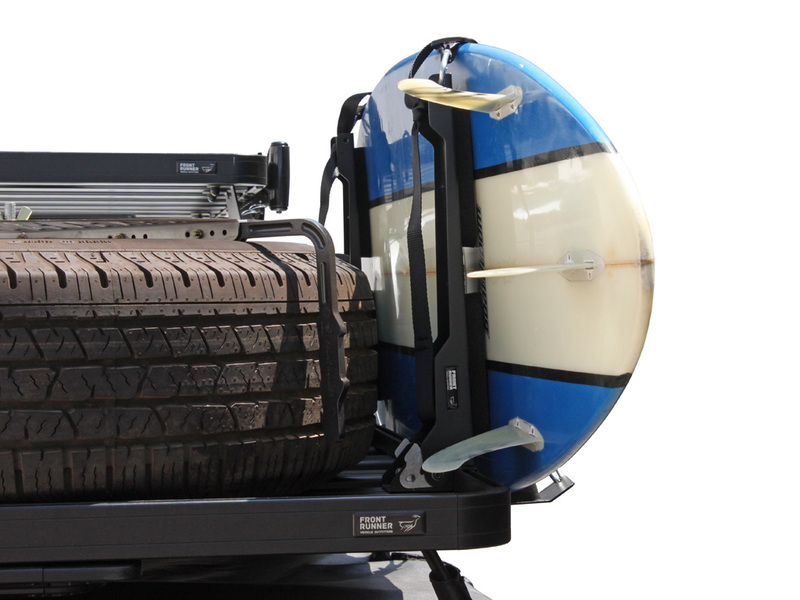 These two movable holders securely clamp your surfboard in-place vertically on either side of an Expedition Aluminium Front Runner Roof Rack for easy transportation to free up room for other gear like Roof Top Tents, Kayaks, bikes, water and fuel, etc. Adjust the holders along the length of the rack to accommodate various size boards. 2 supplied Front Runner Stratchits hold the Surfboard snug against padded side rests. The Stratchit straps clever cinching system provide easy-on and easy-off secure transport every time. The vertical holders can be folded down and stored flat against the rack top. 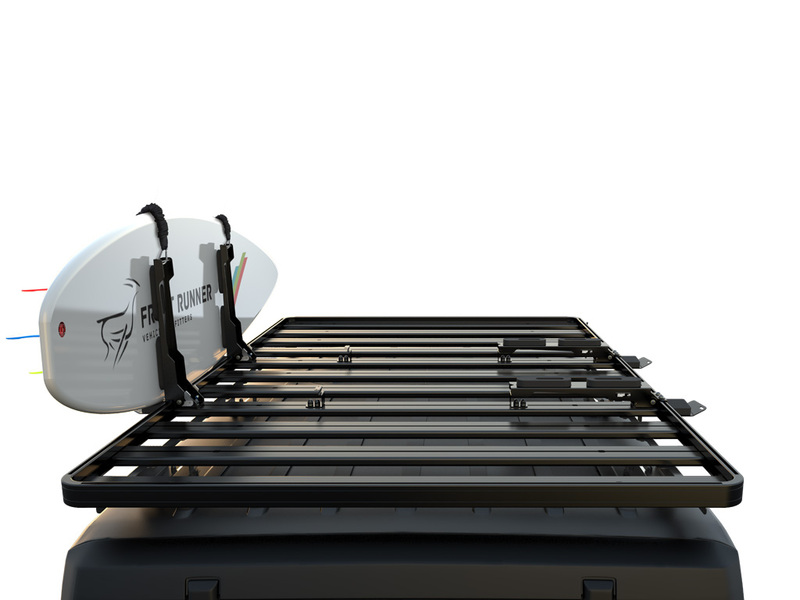 If space on the rack top is available, the holders can be used in their flat “horizontal” positions to mount a surfboard or other larger boards for SUP or wind surfing. Each vertical holder and side rest has soft touch foam padding to cradle your valuable gear without harming or scratching the surfaces. The Soft touch pads are made from a weather resistant cross-linked, closed cell Polyethylene. 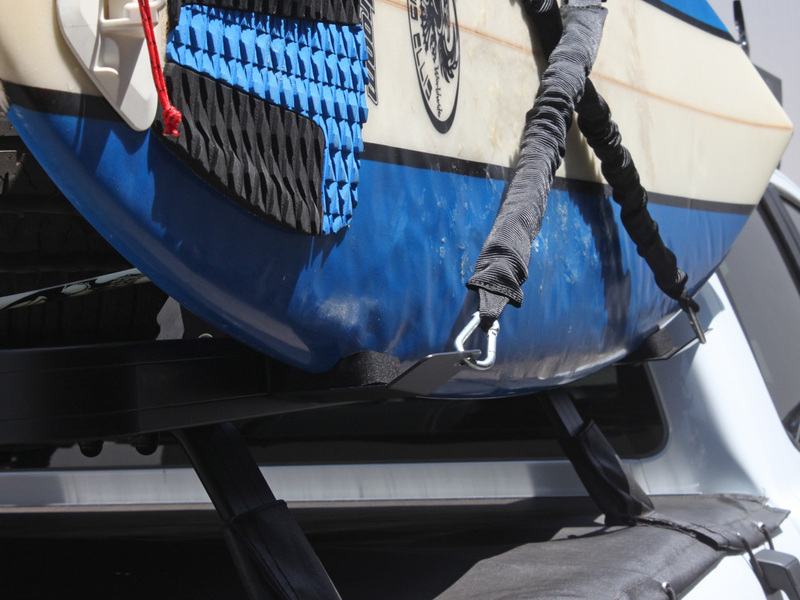 Included rubber pads provide further protection between your board and the Front Runner Stratchit straps. 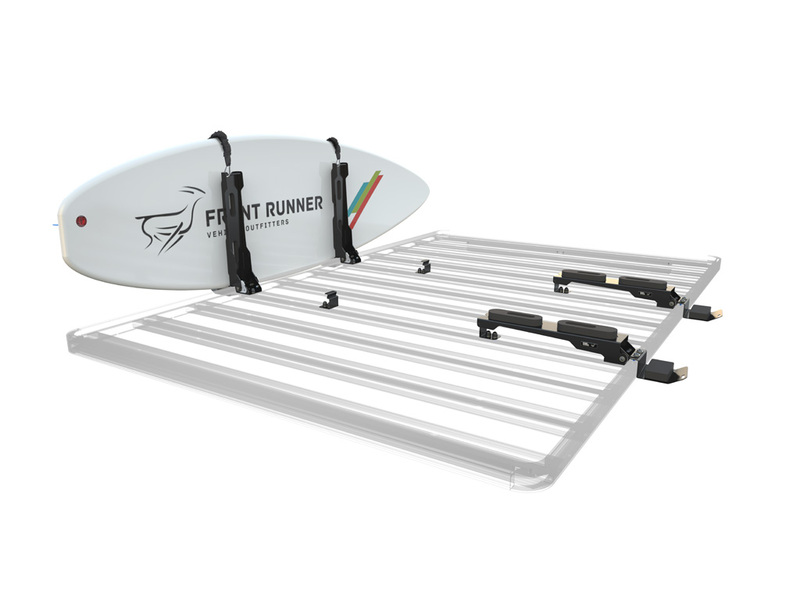 The brackets are made from 3CR12 stainless steel and sealed with the same durable, weather resistant black powder coating as the Front Runner Slimline II Roof Racks. 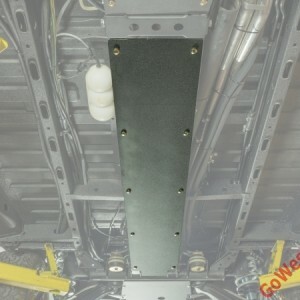 In the vertical position the holders measure 400mm (15.8″) high from the underside of the Slimline II Rack Tray. When folded flat in the locked horizontal position the holders measure 45mm high from the underside of the Slimline II Rack Tray. 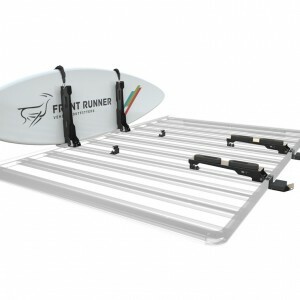 Can be used with Front Runner Slimline II Roof Racks, Bed Racks and Trailer Racks. Easily bolts to your Slimline II Rack with supplied hardware. 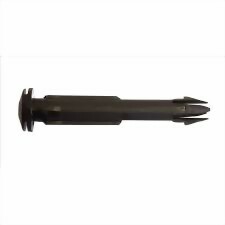 Includes all necessary installation hardware and fitting instructions.